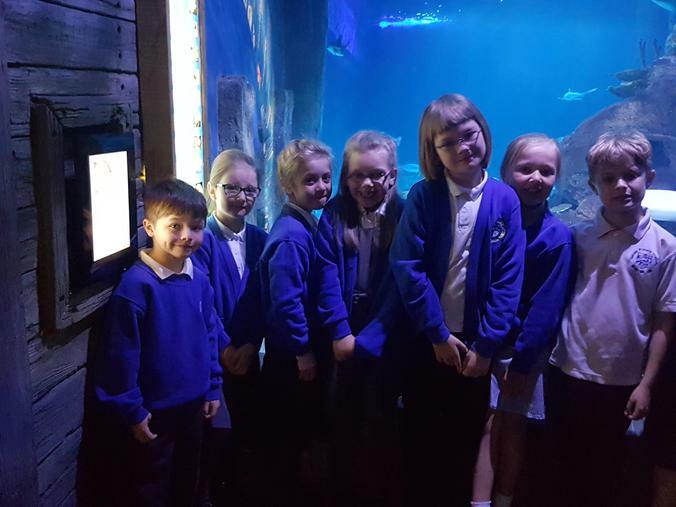 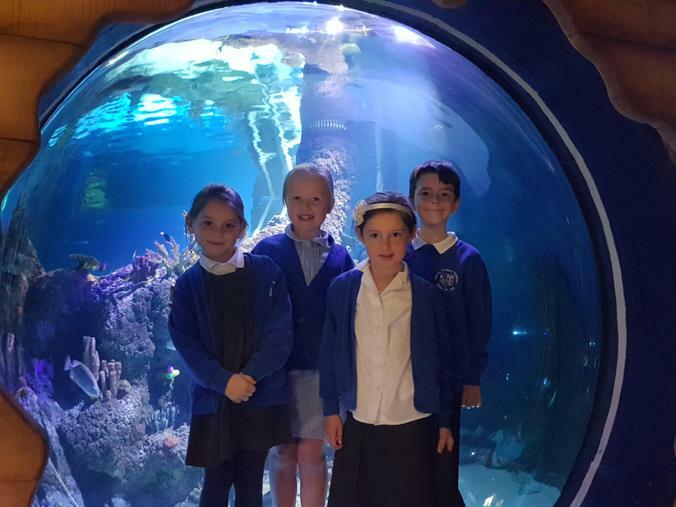 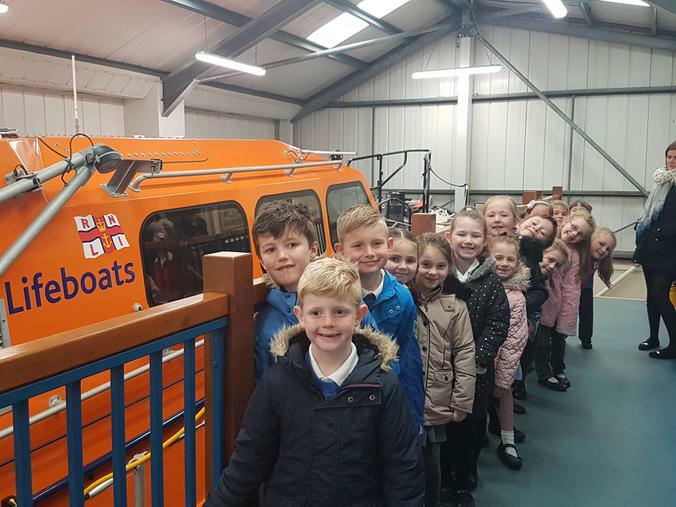 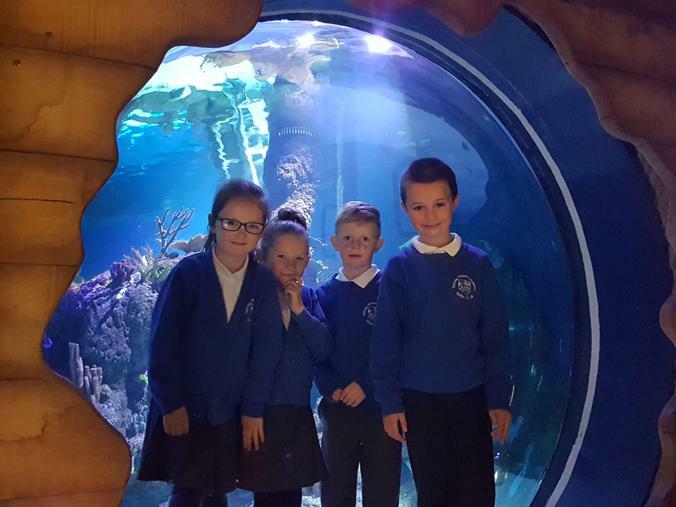 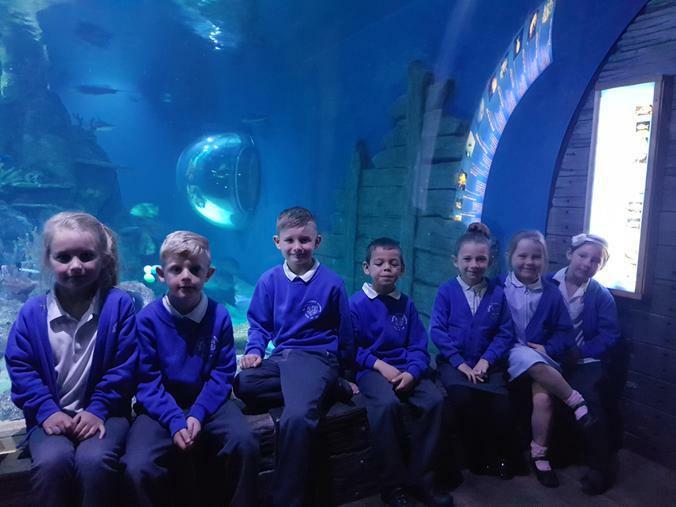 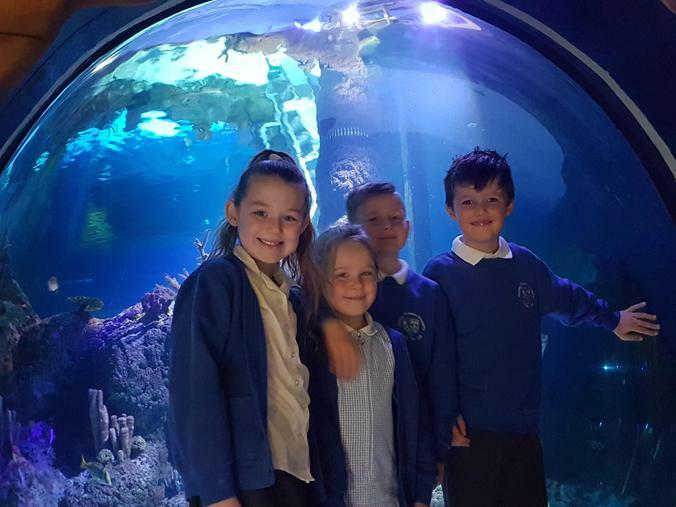 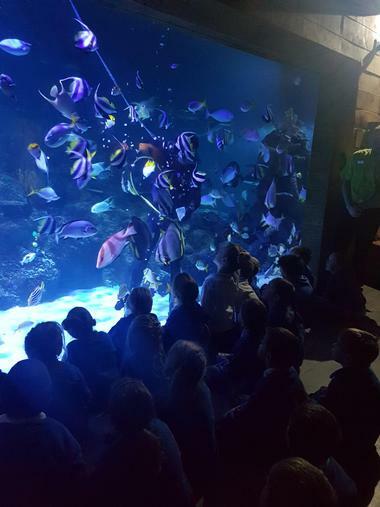 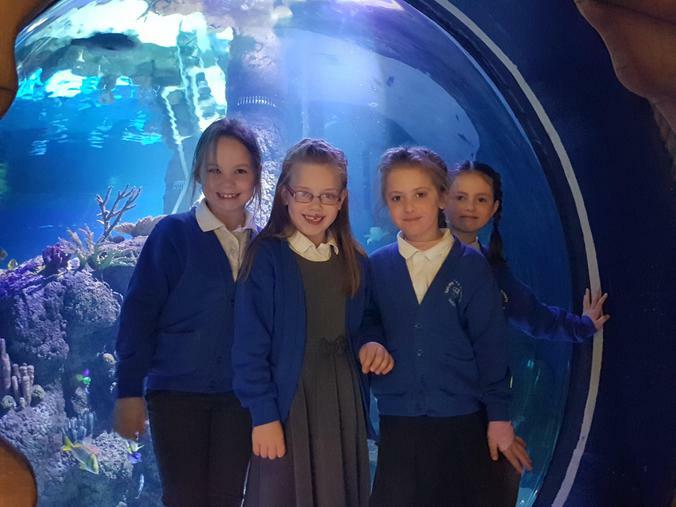 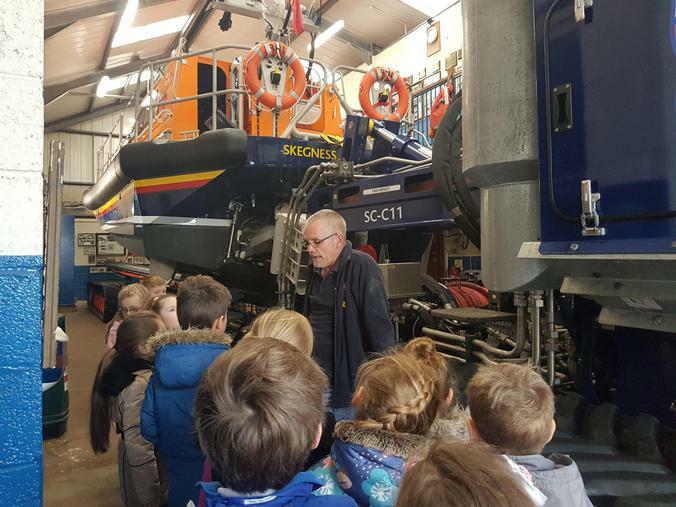 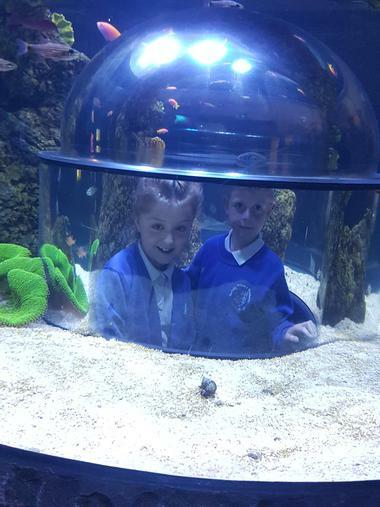 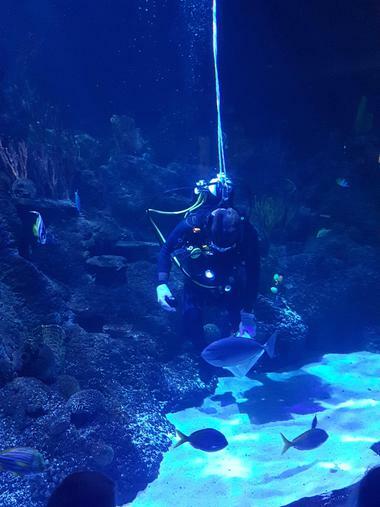 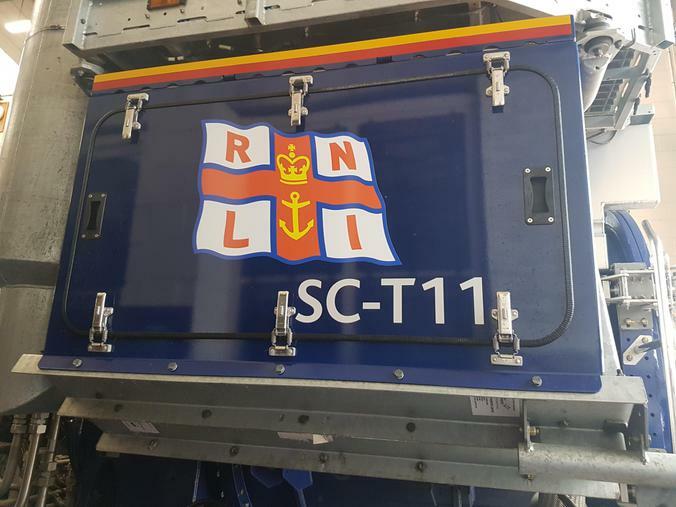 On the 24th April we were very lucky to have a school trip to the Skegness Aquarium and Lifeboat Station. 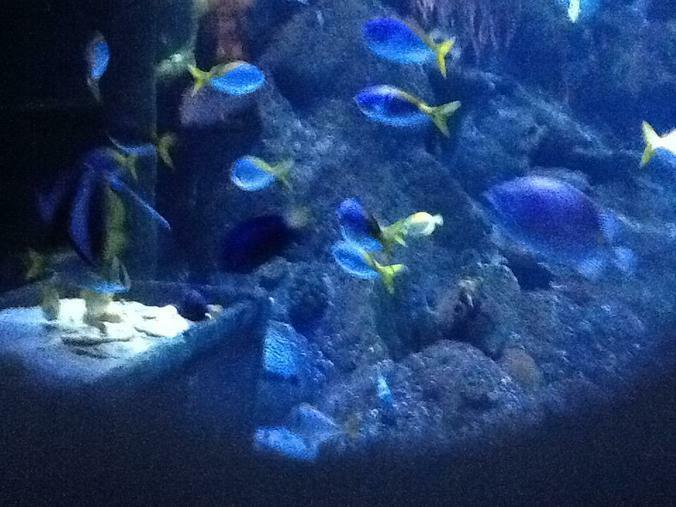 First, we went to the aquarium and saw all sorts of fish and sea creatures. 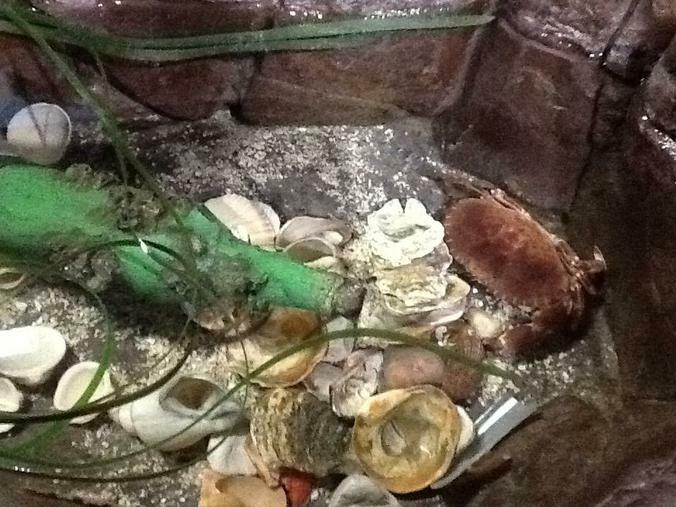 We listened carefully to the information about the and even got to touch a crab too! 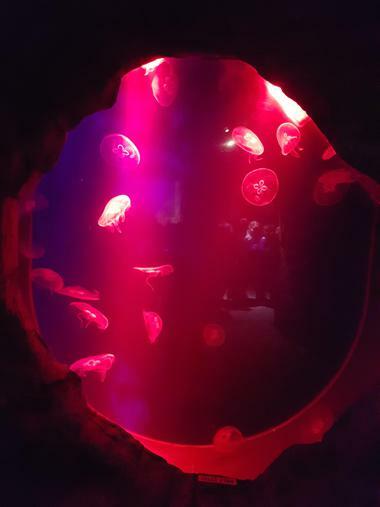 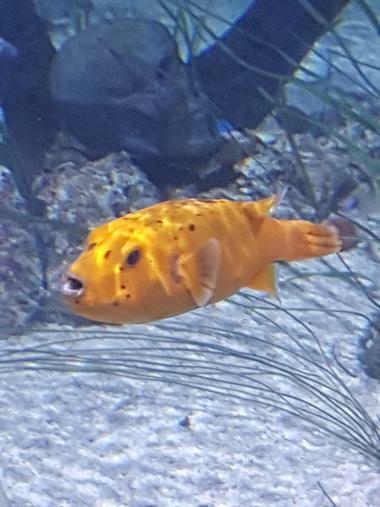 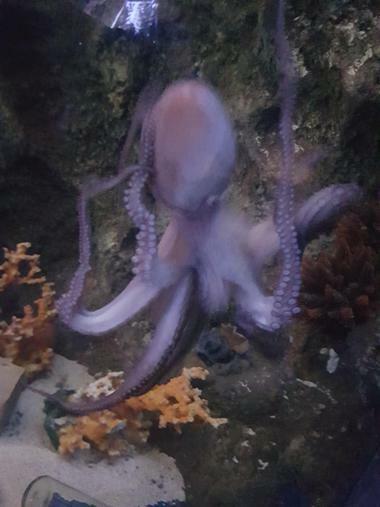 We saw the jellyfish and had photos in the tank but the best part was definitely watching the diver in tank who was feeding the fish! 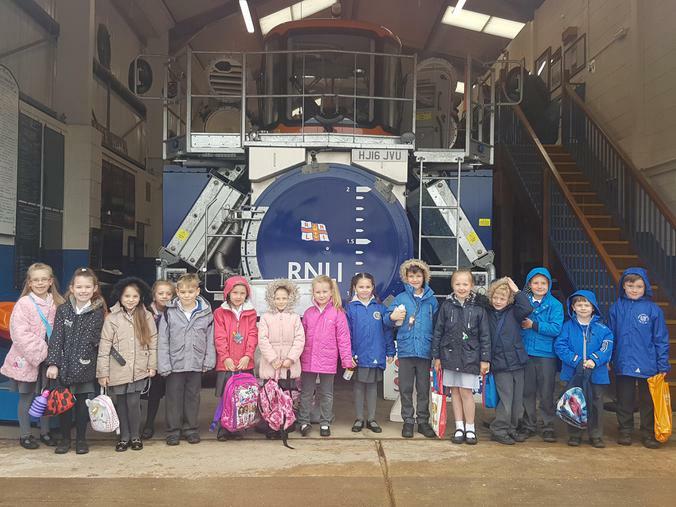 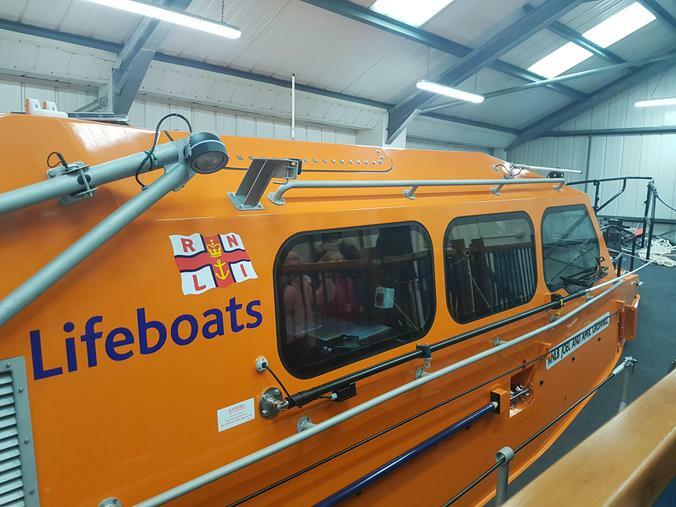 After lunch, we had a really interesting visit to the RNLI Lifeboat station but unfortunately it had started raining before we got to go on the beach. 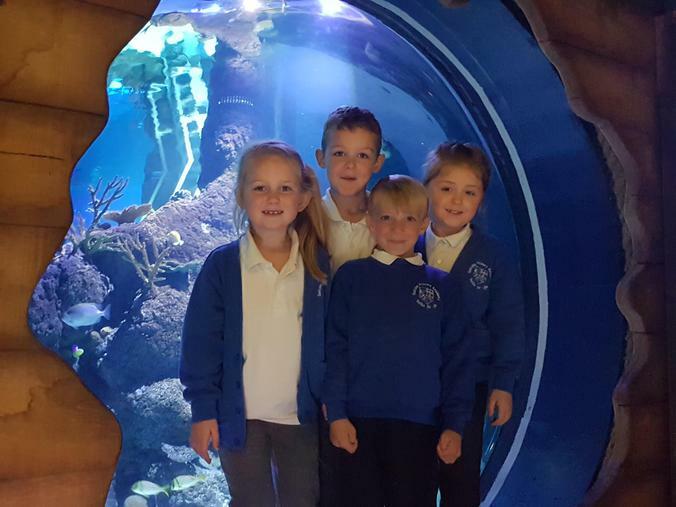 Fabulous behaviour all round, well done Team Year 2!